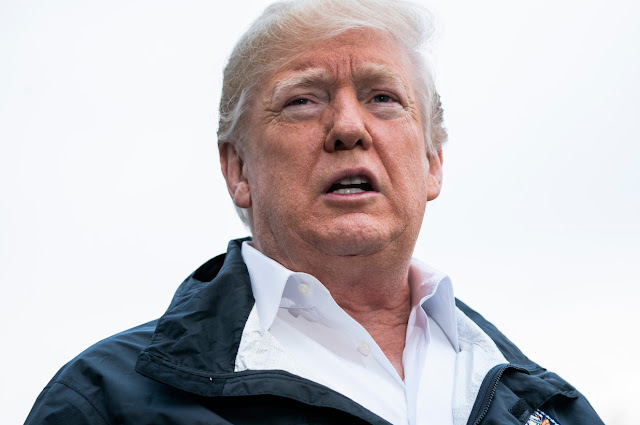 HOUSTON — A federal judge barred the Trump administration on Monday from refusing asylum to immigrants who cross the southern border illegally. When and where did congress make this decision? THIS JUDGE NEEDS TO BE REMOVED FROM OFFICE NOW!!!! !